Josep Lluís has 20 years of experience in the biomedical sector. He has worked for big pharma companies (Sanofi), mid-size pharmas (Ferrer Grupo), small biotechs (Hospital spin-off), Tech Transfer Offices (Fundació Bosch i Gimpera) and consulting firms (Antares Consulting and Asphalion). He has also been associate professor at IQS. His experience is based in Healthcare Strategy, Technology Transfer, Fundraising of start-up companies, Business Development, Marketing, Market Access, Reimbursement and Regulatory Affairs. Josep Lluís has founded 4 companies. He currently serves as board member for 3 start-up companies and he is mentor of several entrepreneurs. In addition in the last 4 years he has been involved in 6 private fundraising processes and he has contributed to raise 33,5 million euros for his clients. 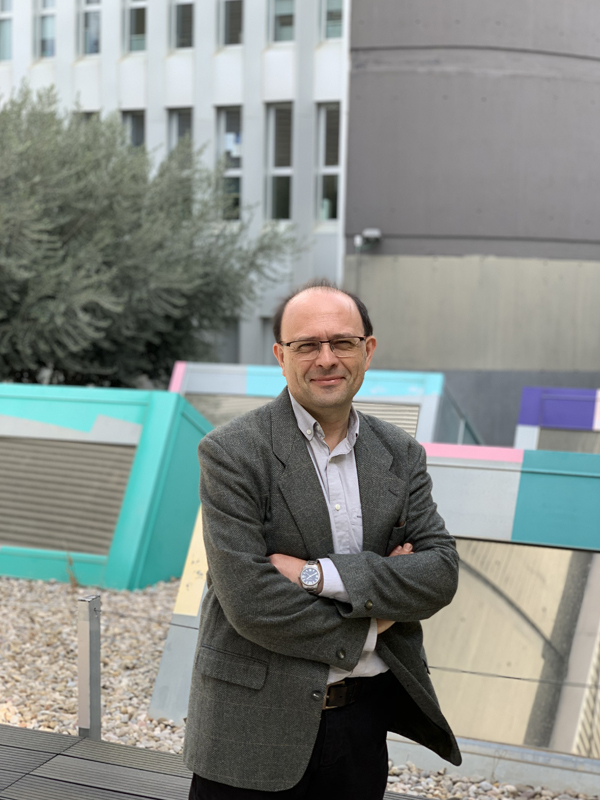 The projects in which Josep Lluís has been involved are based in small chemical entities, biologicals, diverse medical devices, in vitro diagnostics, nutraceuticals and cosmetics. The therapeutic areas where he has recently worked are Oncology, Central Nervous System, Cardiovascular, Ophthalmology, Orthopedics, Traumatology, HIV, Microbiome, Antibacterials and Immunomodulation. He has global knowledge of drug/device development, having worked in Discovery, Preclinical and Clinical phases, Marketing and Post-Marketing. He takes part of programs such as Caixa Impulse and EIT Health programs, participating as reviewer, mentor and professor. The entrepreneurial spirit runs through his veins. He has founded GENESIS Biomed to help other entrepreneurs and research centers in their current projects. He completed his Master Thesis in Cation-induced aggregation and fusion of N-acyl-N-methylphosphatidyl-ethanolamine liposomes and continued his research by studying the lipid-protein interaction. In 1994, he joined the pharmaceutical industry and has occupied several positions, always in the R&D area (from Discovery to Clinical phases). He has worked in Sanofi, Ferrer and Spherium Biomed. In this last company he has hold the position of Senior Project Manager working in several projects from the discovery phase until the clinical research phase. He has extended experience in several management positions in regulated analysis laboratories and as a project manager with both large and small molecules. During the last years, he has been working in Autoinmune Diseases, Muscle recovery, ALS, Oncology Mucositis and Acutie Kidney Injury. 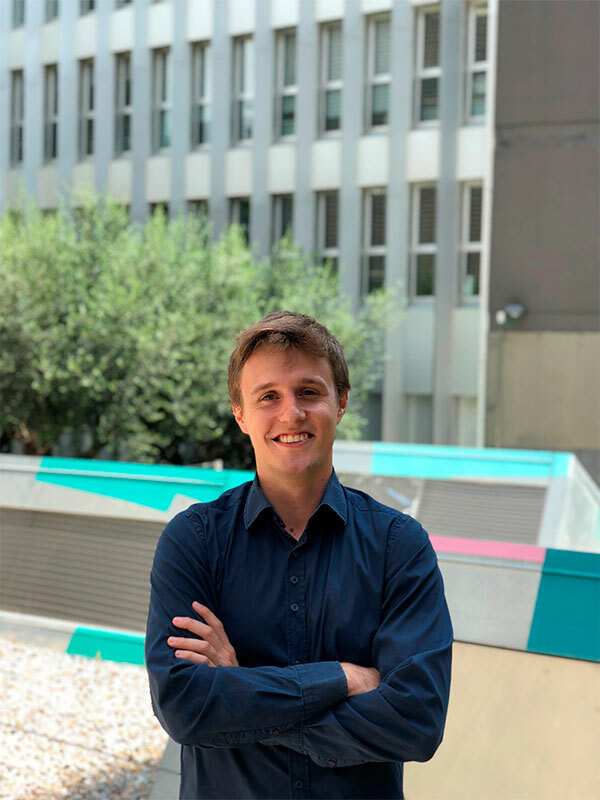 Jordi has also a deep expertise in European public fundraising and in Business Development activities, all of them related to the projects in which he has participated. He joins GENESIS Biomed in March 2019. He is passionate of biomedical innovations of academic origin in order to accelerate their translation to the market. 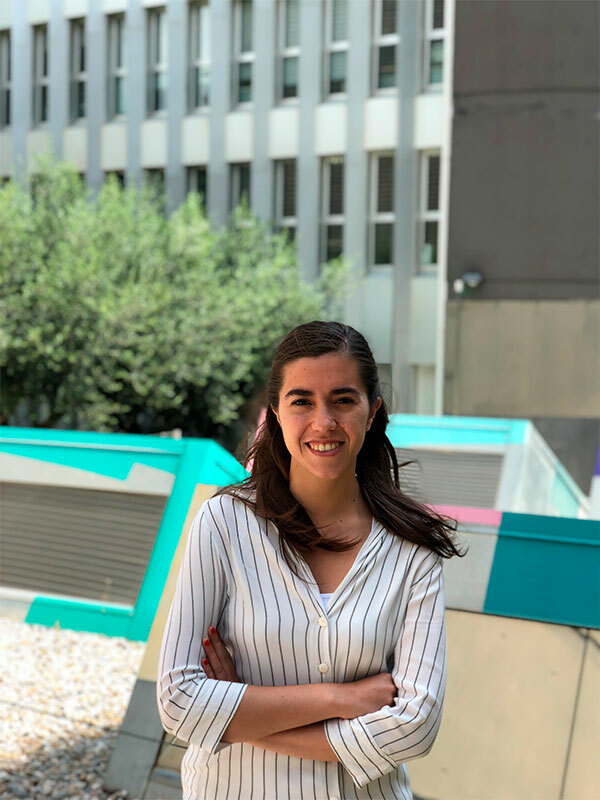 Natalia has developed her professional experience both in academic (CSIC Madrid and Barcelona) and in the pharmaceutical industry: big pharma (Fresenius Kabi, Sanofi, Lilly, Merck-Serono), mid-size (Almirall, Palau Pharma) and start-ups (Ojer Pharma, ImmunNovative Developments, Enantia). She has worked i different positions in areas as project management, regulatory affairs, R&D and Quality among others. The main therapeutic areas on which she has been involved were oncology, central nervous system, anti-inflammatory, antibacterial, autoinmune diseases and cardiovascular. From 2015 she has been focused mainly in project management, broadening her knowledge on economic-administrative monitoring and controlling, changes request and dissemination results of projects. During her last job in the FSJD (Fundació Sant Joan de Déu) she was involved on public funding projects, some of them collaboratives, allowing her to acknowledge another health environment. She joins GENESIS Biomed in April 2019. She is passionate of improving health and quality life for patients. BSc in Pharmacy (Universitat de Barcelona) and Master in Management of Biomedical Companies (CESIF). After several years as intern in Pharmacy Offices, in 2015 completes his Master Thesis in: “Role of Gram-positive vesicles in the acquired resistance mechanisms of staphylococcal biofilms” in Department of Biomaterials, Sahlgrenska Academy, University of Gothenburg (Sweden). In 2017 he has been involved in several technology transfer projects at Fundació Bosch i Gimpera. He joins GENESIS Biomed in September 2017. 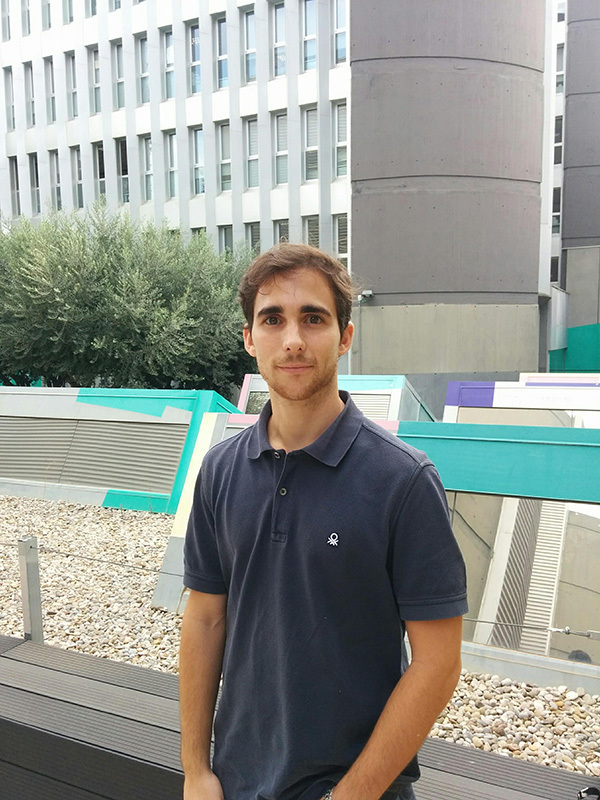 With a high entrepreneurial spirit, Carles is focused in the creation, valorization and fundraising of spin-off and start-up companies in the biomedical environment. BSc in Biotechnology (Universitat Autònoma de Barcelona, 2012), BSc in Biochemistry (Technische Universität Hamburg-Harburg, 2013) and Master in Pharmaceutical Industry and Biotechnology (Universitat Pompeu Fabra, 2015). Berta has worked for 2 years at the Tech Transfer Office of IDIBELL (Institut d’investigació Biomèdica de Bellvitge). Her fields of expertise are project management, fundraising and technology transfer. Previously, she worked as an intern at some R&D laboratories (Esteve, Charité, Humboldt University of Berlin and IMIM). She joins GENESIS Biomed in May 2018. Science is her passion and she seeks to help entrepreneurs start their own business. MSc in Industrial Engineering (Universitat Politècnica de Catalunya, 2009). Josep Maria is a Biomechanical Engineer with experience in the field of Interventional Cardiology. He wrote his Master’s thesis at Massachusetts Institute of Technology (MIT) focused on experimental and computational modelling for personalized diagnostic mapping of latent thrombotic responses, under the supervision of Dr. Kolandaivelu, MD, PhD. While remaining strongly connected to academia, he transitioned to the Research and Innovation department at CBSET, a biomedical research institute based in Lexington, MA, where he applied computational modeling and image analysis methods for understanding local tissue anatomy and stent based drug delivery. Additionally, in collaboration with MIT, he investigated the response of scaffold thrombosis as a function of vascular dimension through in vitro bench-top and computational models. 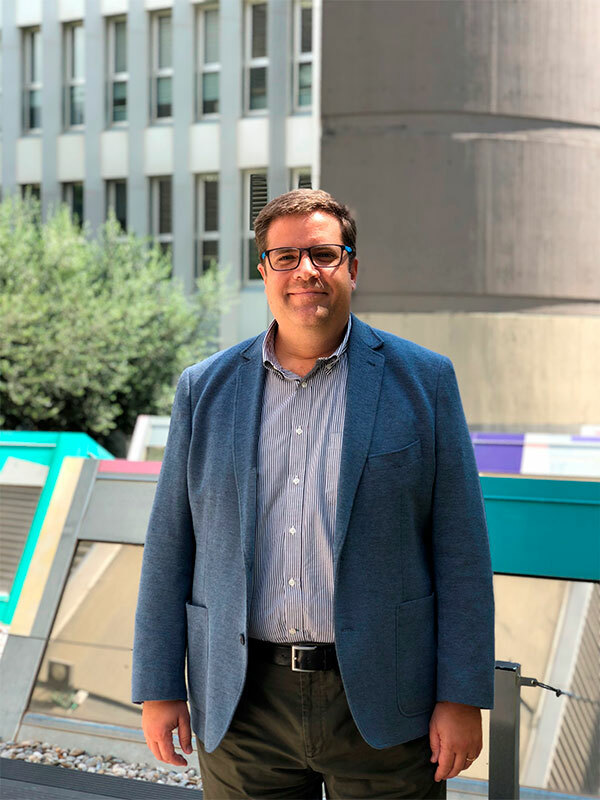 Josep Maria joined GENESIS Biomed as a consultant in September 2018 to advance healthcare innovation. BSc in Biotechnology (Universitat de Vic, 2011) and Master in e-Health (Universitat Oberta de Catalunya, 2015). 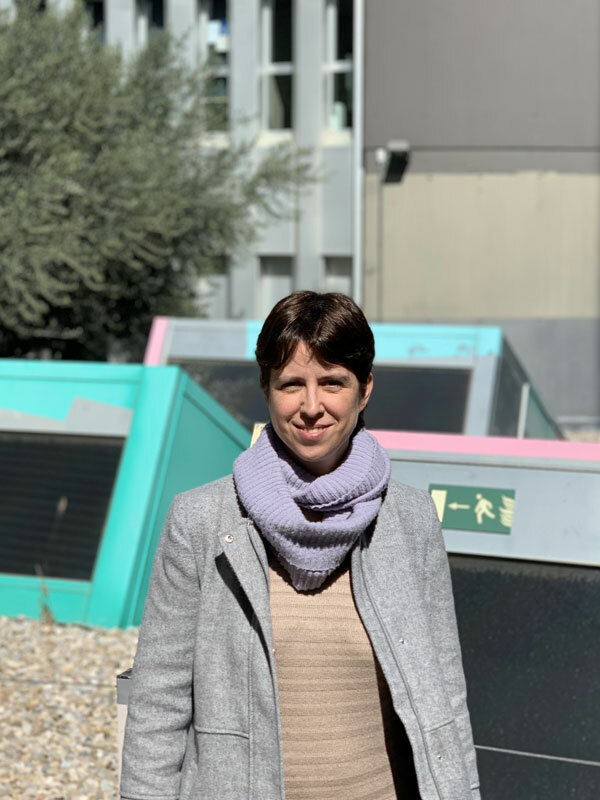 In the last two years Gisela has worked in the Tech Transfer and Innovation Office of Sant Pau Research Institute, with expertise in IP management and business development. She has three years of previous experience in e-Health Project Manager as well as QMS Responsible at an ICT SME for the health sector. She joins GENESIS Biomed in September 2018. Passionate about e-health and biotechnology, she seeks to help entrepreneurs to bring innovation to society. BSc in Biology (Universitat de Barcelona, 2013) and Master in Genetics and Genomics (Universitat de Barcelona, 2014). 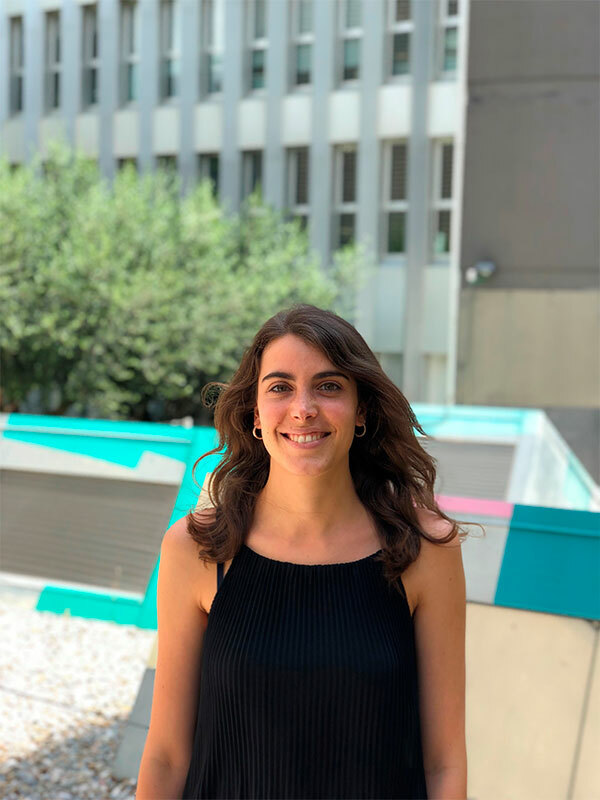 In the lasts three years Mireia has worked as research assistant in various stem cell projects in the field of heart and and kidney differentiation in IBEC (Institut de Bioenginyeria de Catalunya). She joins GENESIS Biomed in June 2018. She loves science and looks forward to support the creation of new start-ups in the biomedical field. BSc in Biomedical Sciences (Universitat de Lleida, 2018) and Master in Management of Biotech companies at CESIF. 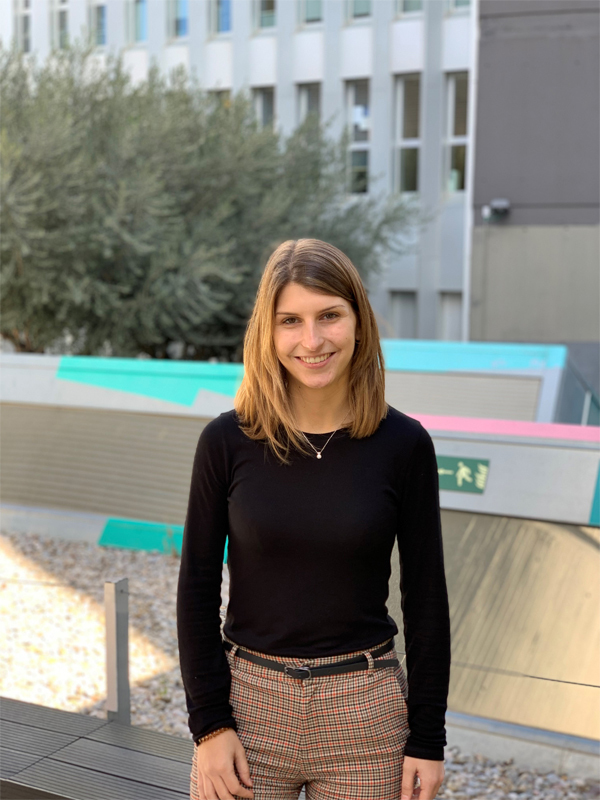 Anna has experience as a research assistant in some different areas (biophysics, neuroscience and pathological anatomy) in laboratories belonging to University of Pécs (Hungary), Universitat de Barcelona and HUAV Lleida. She developed her final dissertation in IDIBAPS (Barcelona) studying the role of nutrigenomics in the progression of type 2 diabetes. She is currently attending a Master in Management of Biotech companies (CESIF), acquiring all the necessary knowledge to develop her skills in the sector. 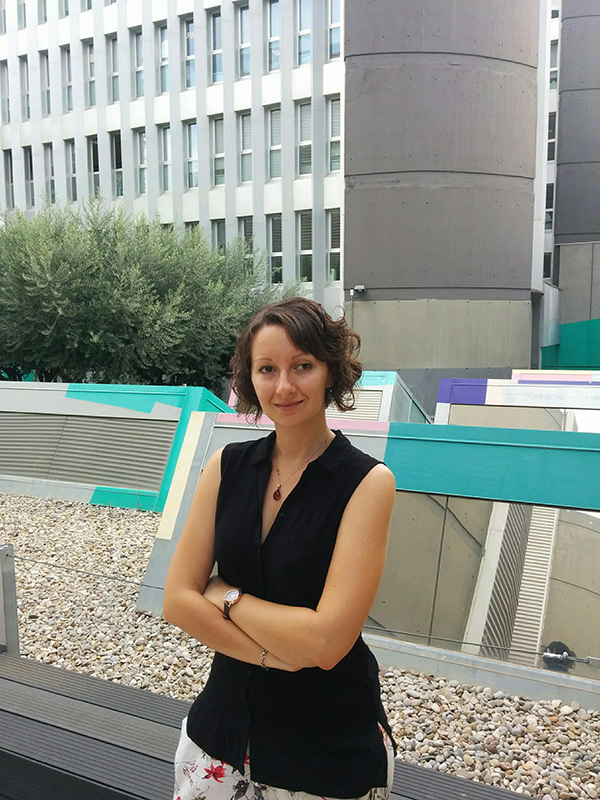 Anna joins GENESIS Biomed in March 2019. She is willing to assist entrepreneurs in the stablishment of their new innovative companies.